The Libraries Advisory Board are generous alumni and friends of the University helping to achieve the SU Libraries' mission through advocacy and fundraising. Board members are appointed by the Dean of the Libraries. 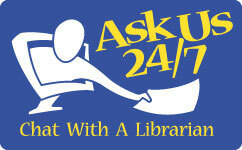 Advise the Libraries on key issues and strategies for continued growth.